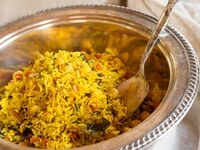 Middle Eastern Roasted Vegetable Rice – A fancy, fabulous vegan entree or side dish. Brace yourself for a truly addicting vegan recipe. Since creating this dish it has quickly become a family favorite. It’s not a “quick fix,” but it’s totally worth the effort. 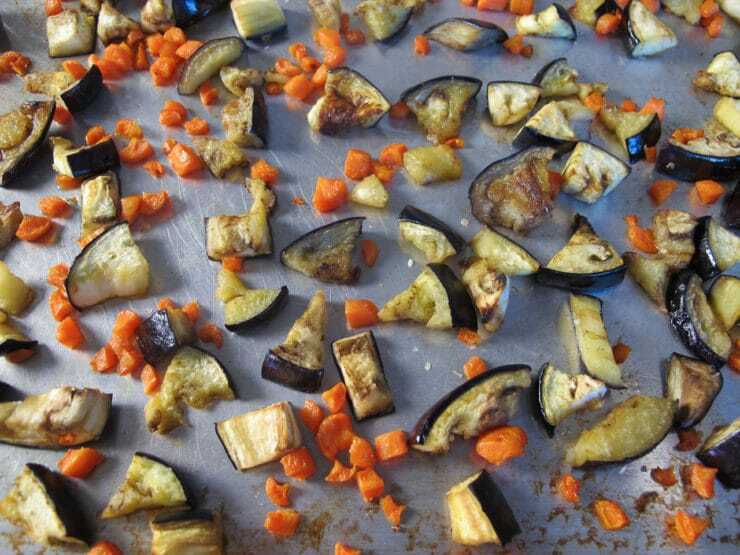 The extra step of roasting and caramelizing the eggplant and carrots before adding them to the rice adds lots of depth to the flavor. Chickpeas are added to make this dish a complete protein. I’ve added copious amounts of turmeric, which ups the health-factor and gives it a gorgeous golden hue. The result is a holiday-worth side dish, or even the centerpiece of a celebratory meatless meal. To create this recipe I borrowed an Iranian cooking method from my fried Farah, which helps rid the basmati of excess starch and makes it super light and fluffy. 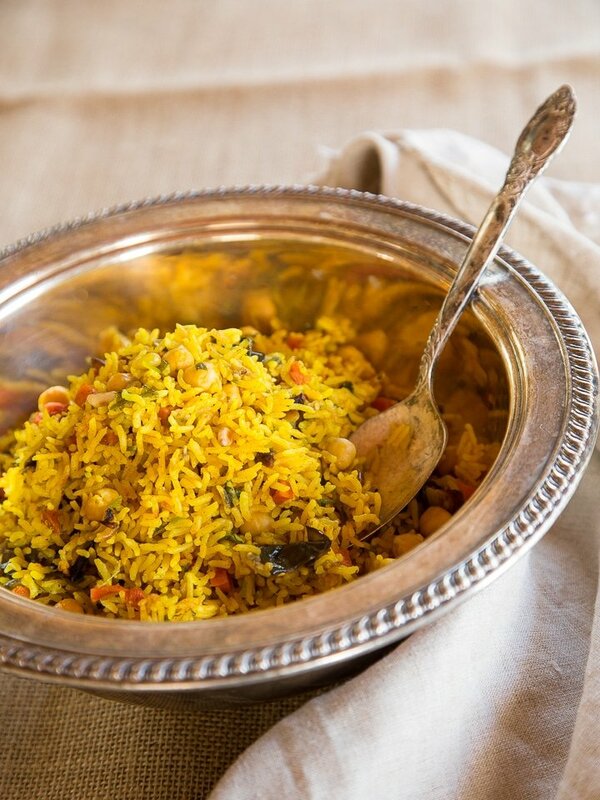 A version of this method can be found in my Persian Dill and Lima Bean Rice recipe. As the rice cooks, the bottom layer becomes crispy. 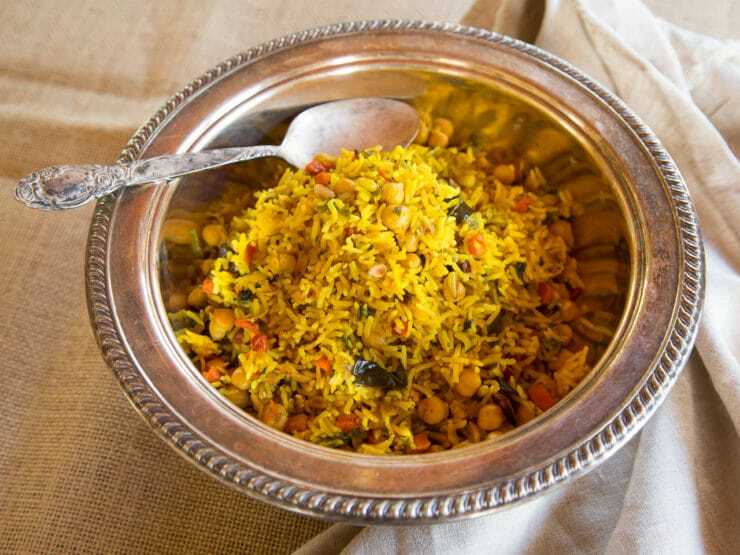 This delicious, crunchy layer of rice is known as tahdig, the Persian word meaning “bottom of the pot.” Often considered the “prized” part of the rice, the talent of an Iranian cook is often measured by his or her ability to create a quality tahdig. 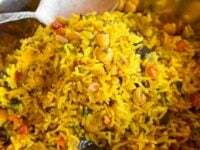 In this recipe, the cooking method results in a sort of “shortcut tahdig.” By heating up the oil prior to adding the rice to the pot, it sizzles and browns the bottom layer. 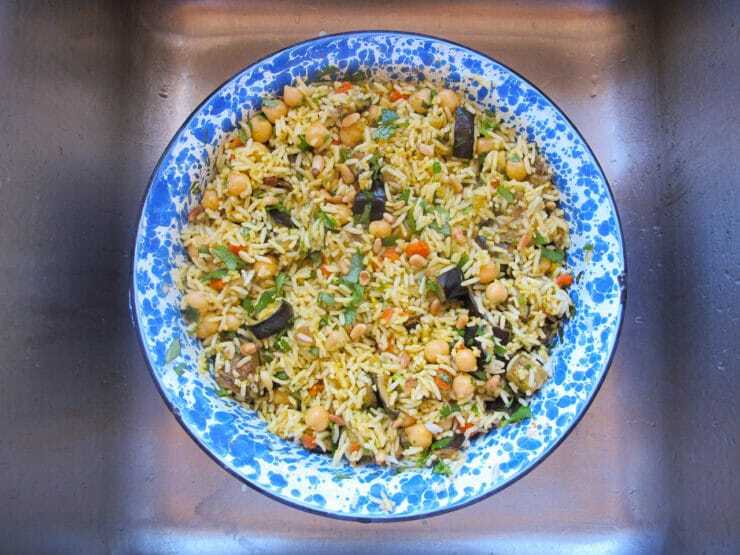 This leads to a tahdig-like crispy bottom, which can be enjoyed in pieces or broken into little crunchy bits and mixed into the rice. Enjoy! I made this tonight per all the instructions and measurements. I wasn’t sure what to think about the cilantro mixed into the rice while cooking. Most often cilantro flavor cooks out. While it may have lent a slight flavor, it really didn’t come through once cooked to completion. I found adding chopped cilantro and red onions on top as a garnish was the five star ticket for me and my husband, too. I also had to add more salt. I used kosher salt so maybe that is why it needed a bit more? I usually use 1tsp kosher salt per cup of rice. My 13yo son ate it up, too and really liked it. I served it with grilled chicken for my boys and I had a vegetarian meal. 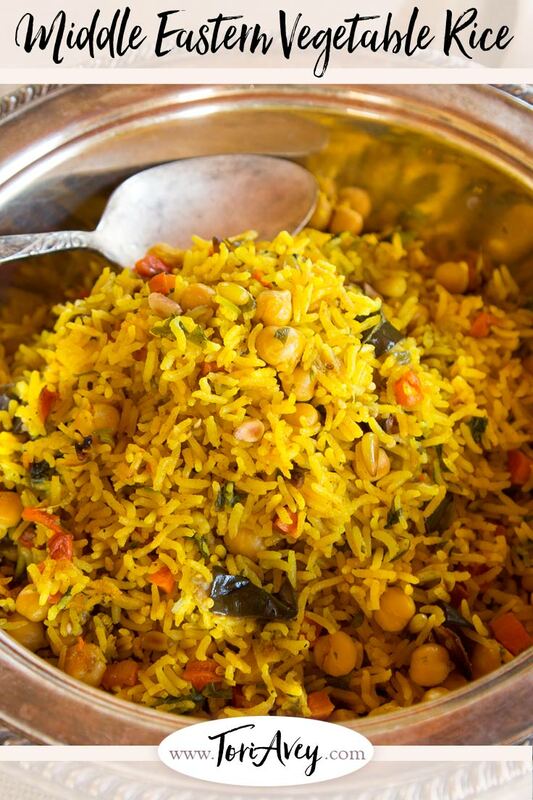 What about using Jasmin or regular rice with this recipe? Would you omit some of the steps and cooking method? Thanks for sharing the recipe! Good recipe though it took more than 15 min prep time. Added thin strips of lemon peel since lemons are in abundance in California this time of the year. I would reduce the olive oil a bit in the final step. My vegan daughter liked it on it’s own, and my husband and I paired it with some nice organic roast chicken (prepared with yogurt, lemon and South Asian spices). This is really delicious. I increased the amount of vegetables in relation to the rice (that’s just our personal taste) and added cauliflower as well, and I was liberal with the spices, except salt which I used much less of. I have made it with white basmati and with brown rice and like it both ways. Thanks for a great recipe, it’s become a regular in our repertoire! 5. Bring 2 and 1/4 cups of water to a boil….Let the mixture simmer uncovered on medium for 10-15 minutes, or until water fully absorbs. This was the best rice EVAH!!!! thank you, i will be making this forevah. This entire recipe can be made in the Instant Pot, with the exception of the roasted vegetables. The last 30 minutes of cooking can be done in the Instant Pot set on a low temperature saute. Saves pots and time. I made this tonight for company. It was fabulous. The rice was light, fluffy and fragranted with spices. I didn’t bother with the roasted vegetable and chickpea but added raisins and chopped apricot instead. I got the crispy crust on the bottom also. It looked and tasted sophisticated with middle eastern lamb skewers. I always wanted to learn the middle eastern technique for preparing rice and now I know. Thanks sooo much for sharing and the detail instructions!!!! Hi Tory, I want to make this next week. Any suggestions on what to serve with it? Both for vegetarians and meat eaters? Both of the entrees linked here go great with this rice — in fact I just served both of these dishes with this rice at a get together for the holidays! Hi Tori, can I make this recipe with brown rice instead of white rice? Hi Am, the result is really best with white basmati, the texture won’t be right with brown rice. Also the cook time and liquid required for brown rice is different, so it would be difficult to recommend without testing it. I made this last night. I didn’t have an eggplant, so I used winter squash. I trusted the recipe! It was fantastic! Oh my goodness! I was so sad that I only made a half batch as there only two of us at home. I want more! I may have to make it again today. Thanks for sharing. This is my new favorite web site! I am making this right now! 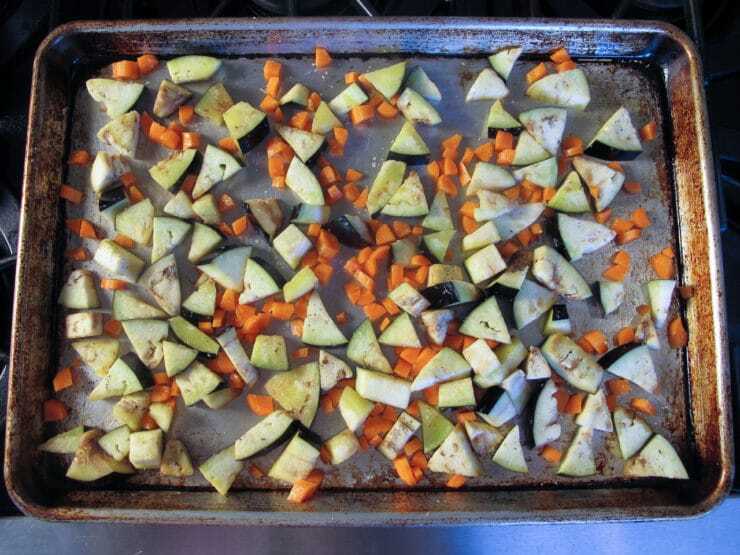 I added onion to the veggies roasting, anyone else done this? This was so delicious! I warmed up the leftovers several times- sometimes with a fried egg on top and sometimes with leftover chicken on it. It was terrific each time! Oh wow!!!!! Just made this and it was fantastic! Flavorful and love that the garbanzo beans add that protein to my vegetarian dinner! Follow instructions exactly…. don’t second guess the recipe…. just do what it says! Lol…. the end result is super yummy! Thanks for a great rice dish! I will be making this again and again! So curious, I understand the towel bit, but what does the whole in the center of the rice pyramid do? Does it allow for more moisture to escape? Thank you! I have this on the menu for this week and my husband can’t wait! It helps the rice to steam evenly and makes it more fluffy. It’s a trick I picked up from a Persian friend. 🙂 Enjoy! Hi Maura, Tori’s assistant Ashley here. I’ve done this myself and it worked out just fine. I made up until the point of mixing veg and rice, like you said, and then did the final cook a few hours later. As for a day ahead or more than 3 hours later, I’m not sure. Hi , I did this tonight and it was great ! It was the first time I’ve made this, so I don’t have anything to compare to, but it was awesome ! I used cauliflower instead of eggplant, like someone else did, bc not a fan of eggplant. I also was afraid of rice the burning so I kept the heat down too low I think. I cooked it on higher heat for about 4 minutes longer than 30 to try to crust it up. There were some crispies , but I was expecting a more solid crust layer on the bottom. I don’t know if you actually get that when done correctly or not. It was outrageously good!! Love love love it ! I’ll def make especially when with vegetarian guests !! Thank you so much for all the great recipes and history !! Can we make this recipe a day ahead and reheat it? Thanks for the quick reply Tori! Can you also suggest a quick way to reheat the rice? I’d like to know the best way to re-heat it too please.. I’ve just cooked it and want to warm it up tomorrow… Great to see someone has already ask the question I was about to ask ? 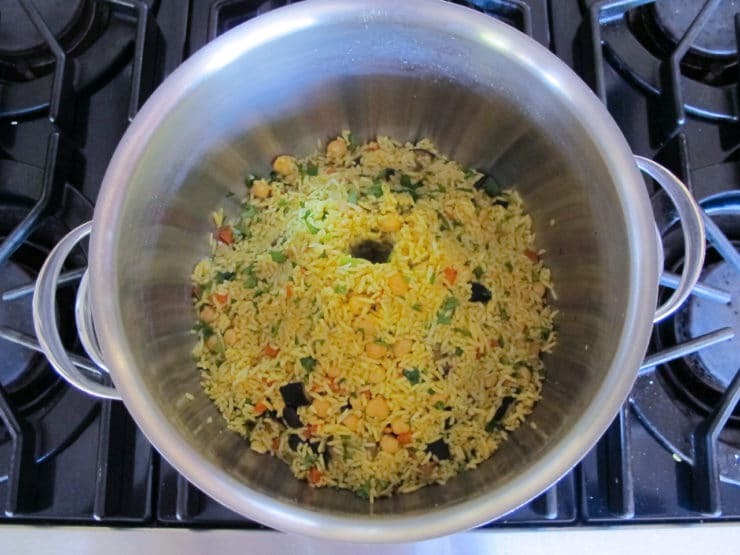 Combine the rice, along with 2-3 tablespoons of water or broth, in an oven-safe baking dish. 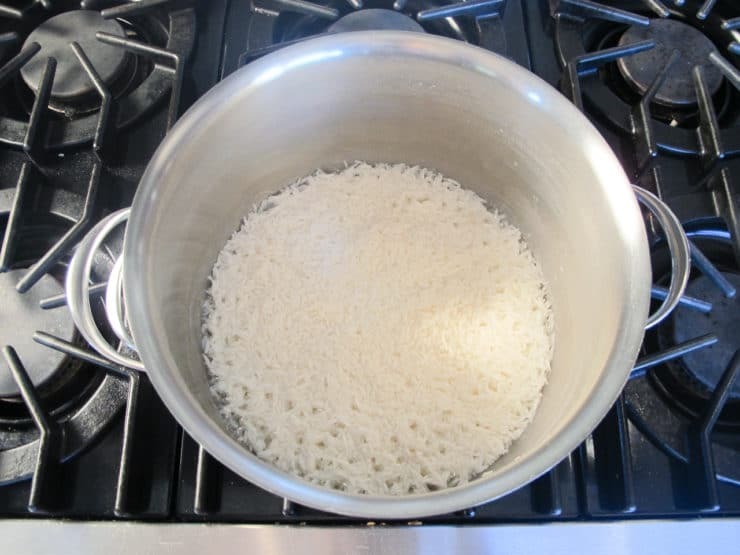 Break up any large clumps of rice with a fork, then top with a tight-fitting lid or cover with parchment paper or foil. Bake at 300°F for about 20 minutes, or until the rice is heated through. Thank you Tori… The rice reheats perfectly.. I’m making again tomorrow for Saturday.. I just made this recipe for the second time and am so happy about it! It’s so flavorful and delicious. Thank you, Tori for sharing it with us! I followed the directions exactly as written (though I omitted pine nuts because of my nut allergy — thank you for including that!) and it was so easy to follow and came out perfectly! Yay! Great Shayna! I love this recipe too 🙂 glad you are enjoying it! I have made this recipe many times and it is absolutely delicious! I get requests from my grown children to make this for them frequently. 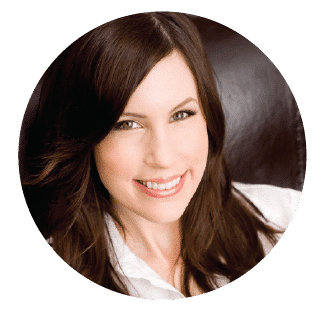 I can increase slightly the cayenne pepper as my son likes his food a little bit more with spice and he loves this! In fact, I am making it again today! Thank you for just a wonderful recipe! Yum! This is now part of our regular rotation of recipes. My husband, who generally isn’t a big fan of rice, would be happy if we had it every day. Thanks for sharing and for the awesome instructions. As I am trying to avoid oil of any kind, do you think I could use vegetable broth in oils place?Any suggestions? Hi, Tori’s assistant Ashley here! We have not experimented with this recipe without the use of oil, so unfortunately I cannot say for sure how it would turn out. If you decide to experiment please let us know how it turns out! HI Avey, I made it for my rosh hashana dinner and everyone loved it !!! I’m an Israeli and I love your receipes !!! This recipe is so good! It turned out perfectly, first time. There was about an eight of an inch of fantastically browned rice and veggies on the bottom of the pan. 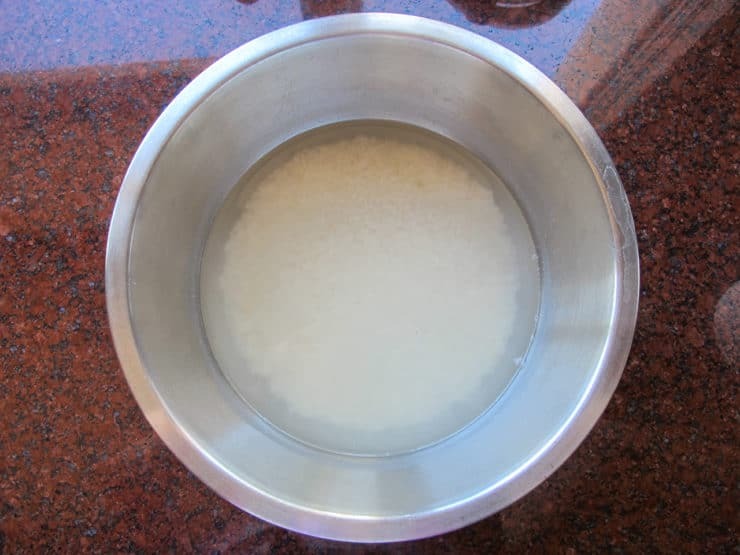 A sturdy wooden spoon made short work of scraping them off the bottom, and mixing them into the rice. Absolutely delicious. The key is following the instructions to the letter, trust me! I’m glad I read the comments. 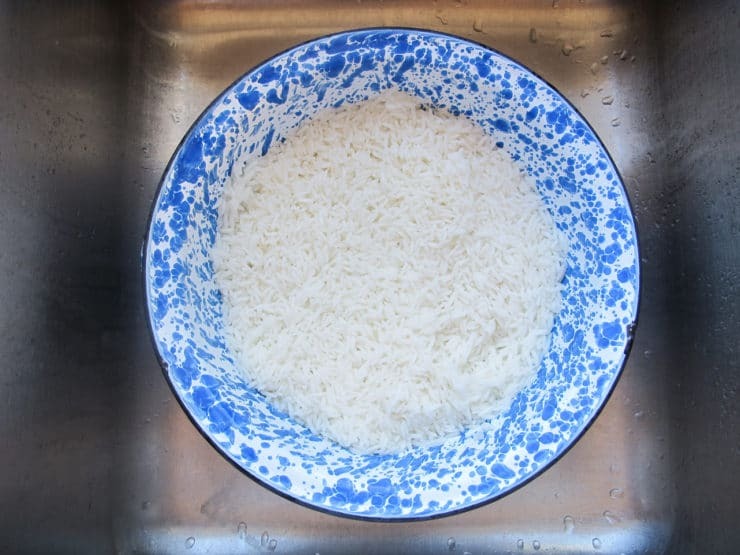 Like others, I thought the water to rice ratio seemed odd as it’s typically double water for rice. So happy Tori responds to the questions and said “trust the recipe,” so I did. This came out awesome. I served it with a multitude of other dishes for my first Passover with my Israeli Morrocan sephardic boyfriend and it was hit. Thanks for the recipe and the tips! Any thoughts on if the cooking instructions are different with brown basmati rice? Hi Mandy, I love brown rice but this recipe is really best made with white. If you’re using brown it will need to cook longer and the brown rice grains won’t cook up as fluffy as the white ones, plus they won’t soak up the spice flavor in the same way. I can’t give you exact instructions here because I’ve never tested it with white– it might need more liquid, and the method would probably need to be altered as well. Sorry I can’t give you more exact advice! Any way to make this in a rice cooker or otherwise make it not a last minute rush for a seder meal? I’m wondering, what else gets lost with the drained water besides carbohydrates? Does anyone know? Are we losing all the “good stuff” with this method? I mean the washing of the rice…. I love that is is roasted and not fried. The color is gorgeous too! 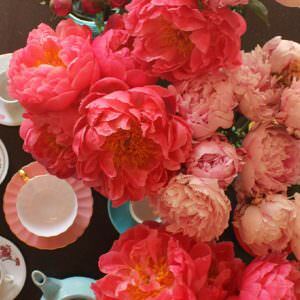 Saved this to Pinterest for later! 2 cups of water to 2 cups of rice? I I always double the water quantity….. I am in the middle of making the rice what to do? Trust the recipe Shirley. This is a different cooking method than you’re used to, but you need to follow the instructions exactly as written for it to turn out correctly. Yum! This sounds fantastic, I love all the flavors here. Delicious! I didn’t have an eggplant so I used cauliflower and I thought it went together perfectly. Must try it!!! Looks delish!! Hi! I just found your website and subscribed, and I signed my mom up too! I made this wonderful dish tonight, it really is lovely. 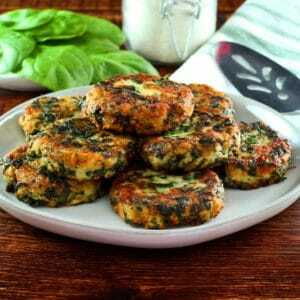 I cooked it as a side along with your honey herb chicken, and they were both huge hits! I was a little scared at first because the rice had not fully cooked when I mixed it with all the spices (and I wasn’t sure if that was my mistake or by design), but after simmering in the dutch oven for 30 minutes, everything was cooked to perfection. This time of year, I don’t like to buy pine nuts because they’re awfully expensive and go bad very quickly. I subbed in blanched almonds instead. This is now what is for dinner tomorrow! As a diabetic I need to stay away from white rice. I thought I might make this replacing the rice with the grain called farro. Should be just as good. You could use brown bastmati (I’ve seen it in a few places), or any other grain. Farro is kin to wheat. I need to make this rice, looks delicious ! 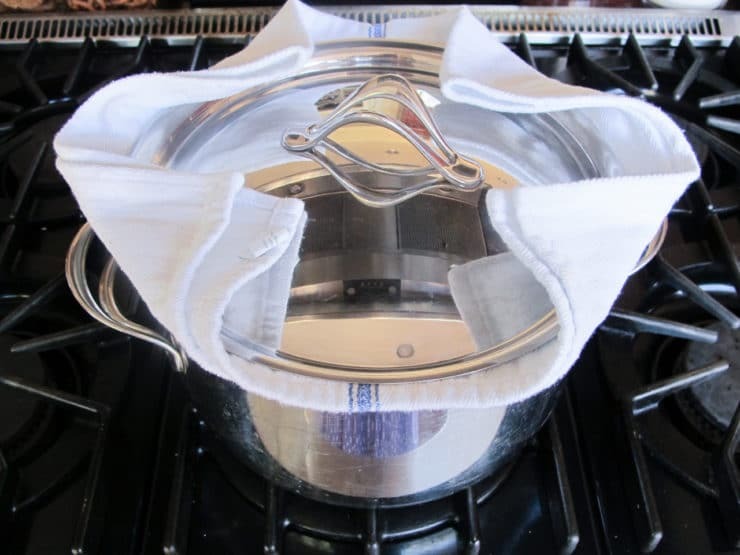 Does anyone know, what might be the purpose of the towel used in the final stage of cooking? Keeps the steam from condensing on the lid, and then dripping back down into the rice.